Nick Saban is going to have an almost new coaching staff when his Alabama Crimson Tide take to the field next season. Having already seen co-offensive coordinator Josh Gattis take a job with Michigan, Saban is losing defensive coordinator Tosh Lupoi to the Cleveland Browns. He’ll reportedly coach the defensive line for Freddie Kitchens. This is an absolutely major get for the Browns. They had already compiled a tremendous staff under Kitchens, offensive coordinator Todd Monken and defensive coordinator Steve Wilks included. 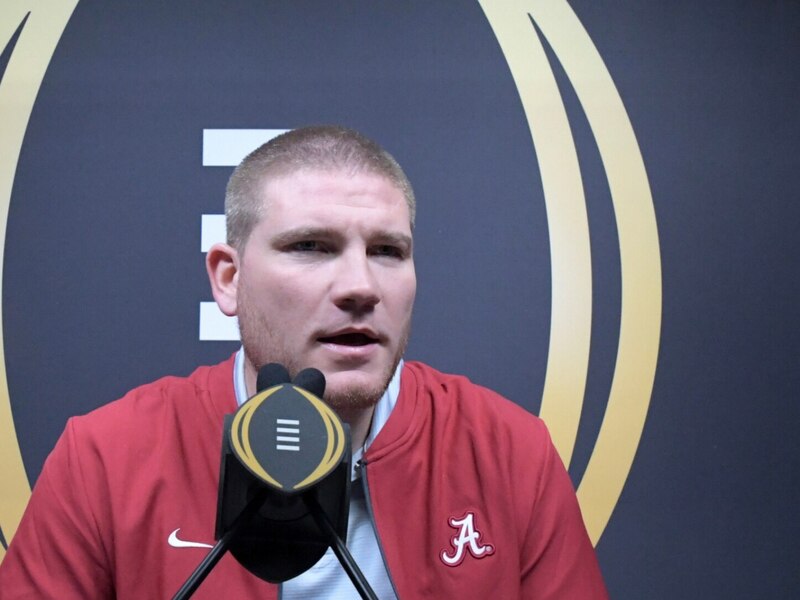 Lupoi had served as Bama’s linebackers coach and defensive coordinator since 2017. Prior to that, he coached the defensive line at both California and Washington.